Your Klarinet managed services and support team will keep your digital workplace solutions in top form—saving you time—and money. Klarinet’s leaders are both award-winning technology experts and highly experienced digital solutions architects and managers. While many companies have us build their environments from the start, we’re happy to step in at any juncture. We are on top, and ahead of technological developments so we can provide you with proactive, efficient solutions that maximize uptime and minimize frustrations. 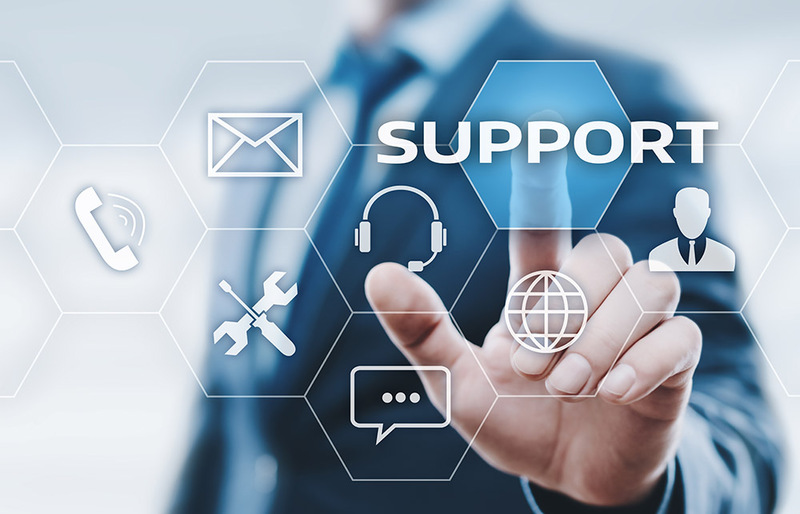 With our managed support on your side, your IT professionals can focus on the important day-to-day management of your environment, while Klarinet’s advisors zero in on the detailed requirements of your Microsoft environment. Reduce downtime, improve system operations, and implement cost-efficient management of your environments. But don’t take our word for it—talk to our bevy of happy clients who have been with us for years. If you ask them, trusting us with your managed services is the biggest breath of relief you’ll ever take.